From dieting cookbooks to workout DVDs, our culture is obsessed with getting healthy and staying fit. But what does true wellness really entail, especially as we get older? 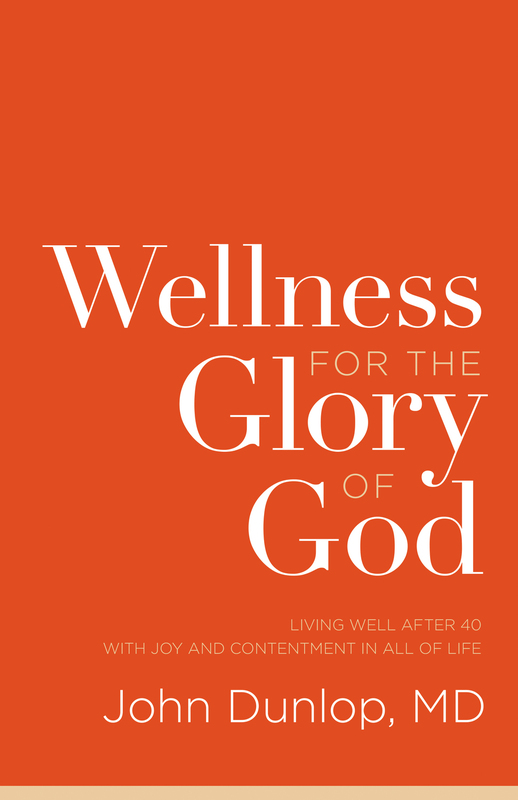 In this comprehensive book, a Christian doctor explores the six areas of life that contribute to a holistic vision of health: physical, mental, social, financial, spiritual, and emotional. With questions for personal reflection and group discussion, this book offers older Christians the guidance they need to view aging as an opportunity for continued learning and growth in all areas of life.